L.C. Williams & Associates: In the Mix…De-Cluttering The Garage for National Clean Out Your Garage Day! In the Mix…De-Cluttering The Garage for National Clean Out Your Garage Day! Most homeowners know the feeling: with the summer season winding down and cooler temperatures setting in, a random assortment of junk has piled up in the garage. This year, the LCWA home products PR team helped combat “seasonal garage disorder” with our client The Lehigh Group by promoting National Clean Out Your Garage Day on September 12. 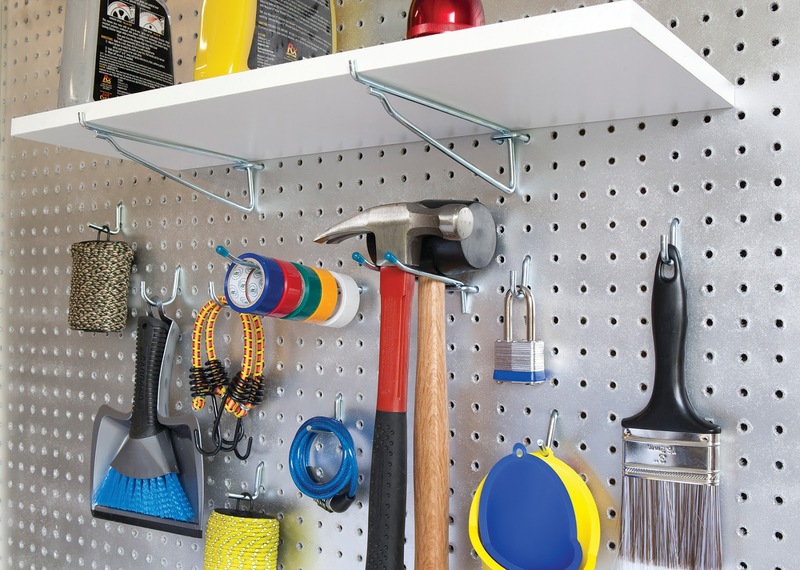 This annual observance – now in its seventh year – reminds Americans every fall to organize the garage before the winter months. The program was a success, with syndicated pick-up from prominent home reporter Alan Heavens and placements in priority outlets like This Old House (pictured right), The Detroit News, Houston Chronicle and The Record and Herald News. In all, our team secured more than 79 million impressions for the brand. 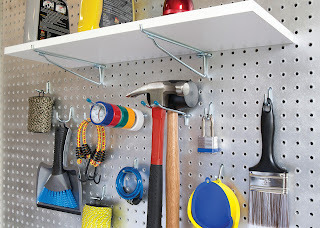 Due to our outreach, media have been buzzing about the latest garage cleaning and timely organization tips, as well as the latest organization tools from Crawford. Miss out on this year’s National Clean Out Your Garage Day? Don’t worry! You can still pick up what you need to get the job done, from crawfordorganization.com.